Free Gender confirmation if possible. 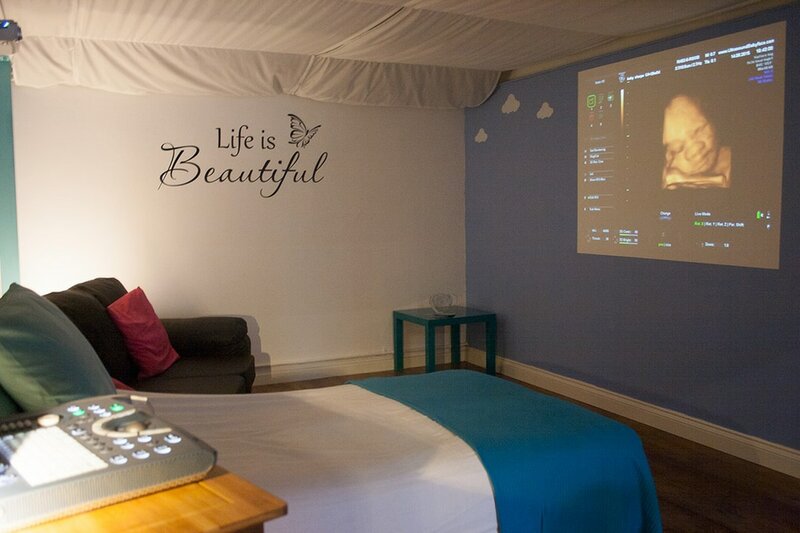 Our 'Taster 4D Scan' is designed with an aim to give you the 4D experience at an earlier stage of your pregnancy. 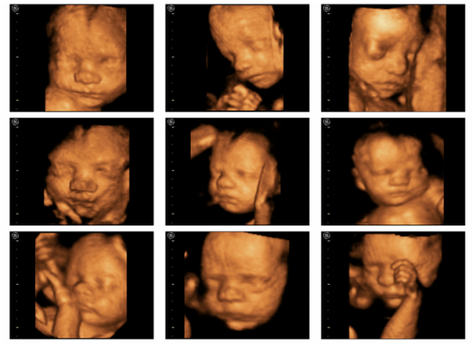 We offer this package between 15-17 weeks, allowing you to get an early idea of gender and decide if you would like a 4D scan later in pregnancy without breaking the bank. Our Sonographers will talk you through the whole process and happily answer any questions you may have at every step of the scan. position to obtain a good 4D image, no rescan will be guaranteed.